This kind of nozzle used for trimming of the paper that supply a precise, clean cut. It can form a straight needle solid stream, It can work at high pressure of 140bar. 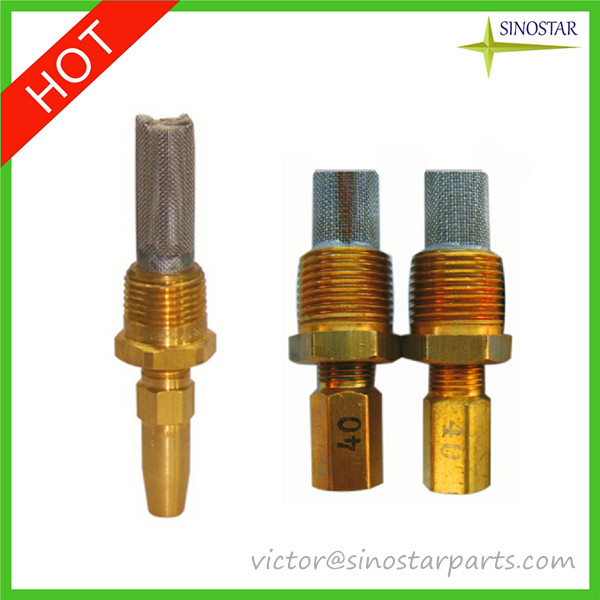 The material of this nozzles orifice can be SS316 and ceramic. * Material: Brass, 316LSS, PTFE, PVC, PP, Ceramics. * Structure: one-piece construction no internal parts. * Pattern: full cone and hollow cone spray. * Inlet connection: 1/4", 3/8", 1/2", 3/4", 1", 1-1/2", 2", 3", 4".